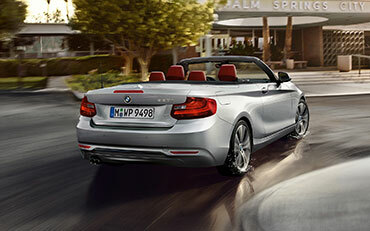 The all-new BMW 2 Series convertible has now arrived. 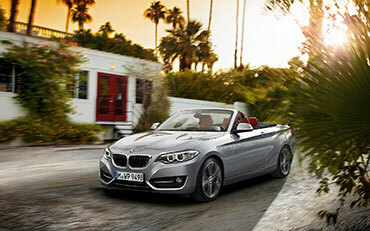 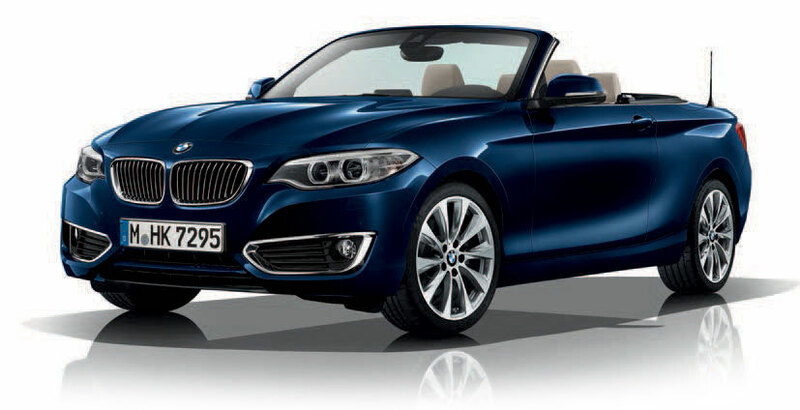 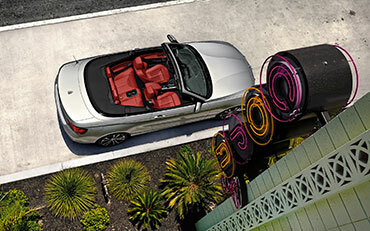 With its stylish looks, bold design and muscular lines, the 2 Series convertible holds nothing back. 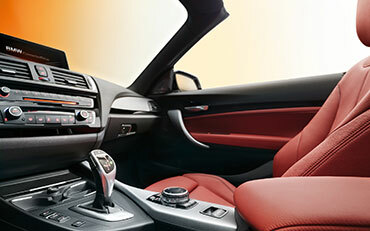 There are three design variants available in addition to the basic equipment version, allowing you to decide which character best suits you. 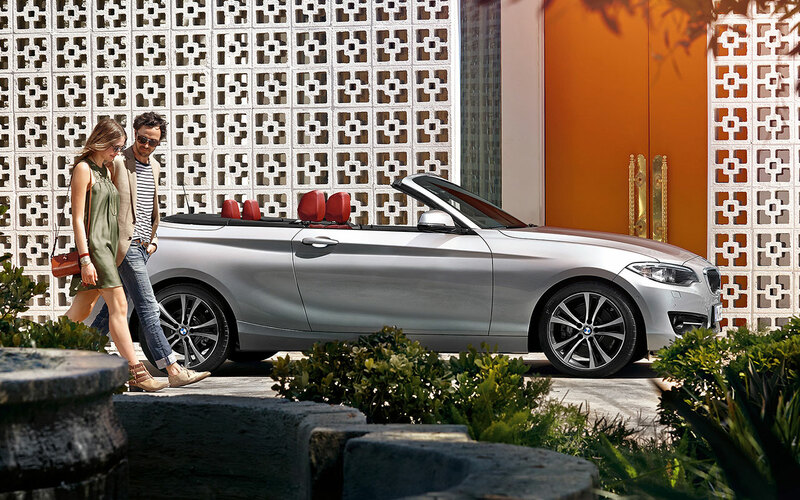 The new BMW 2 Series Convertible is available in a variety of trim levels, each providing a different level of standard specification. 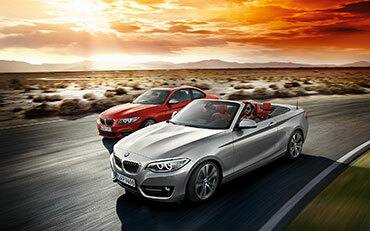 To arrange a test drive or to find out more contact your local branch. 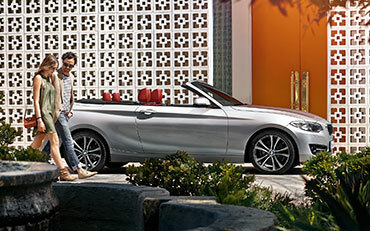 Push the start button and the drive system in the BMW 2 Series convertible kicks into gear. 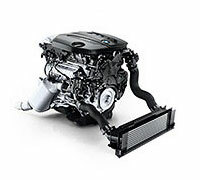 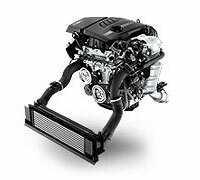 All BMW TwinPower Turbo engines come with intelligent EfficientDynamics technologies. 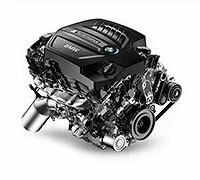 So all the engines - petrol, diesel, four-cylinder and six-cylinder deliver dynamic power and efficiency and still offer the maximum driving pleasure. The interior of the 2 Series convertible looks just as good as the exterior. 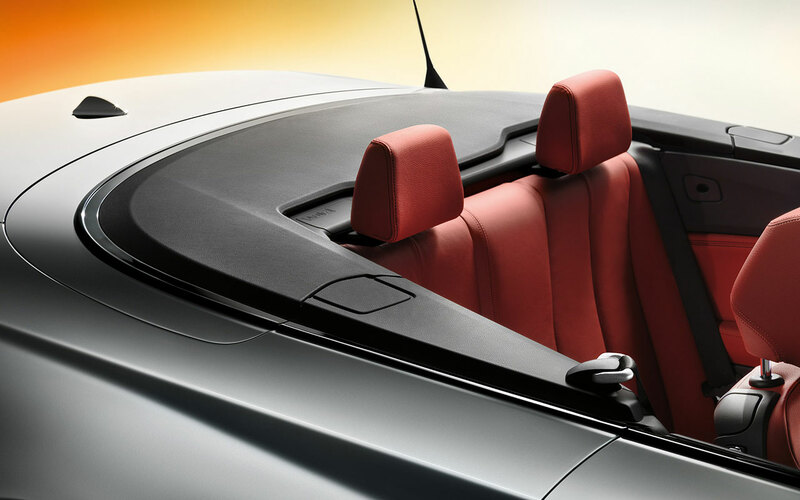 With all the operating elements geared towards the driver, a feeling of space is created as it has been seamlessly designed to enhance your driving experience. 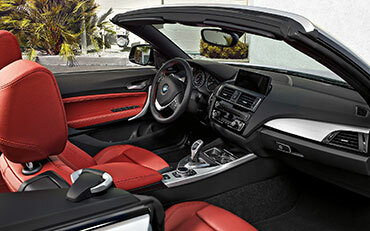 The iDrive system comes as standard, and makes accessing the 2 Series' functions a breeze. With its dynamic forward-slanting bonnet and headlights tapered directly towards the kidney grille, the 2 Series convertible will have heads turning, as it demands attention. 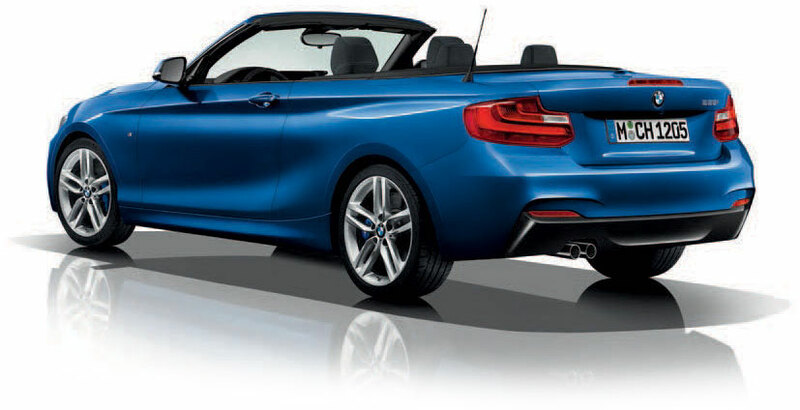 Even from a distance the rear of the BMW 2 Series convertible looks wide and assertive, helped by the BMW L-shaped lights. 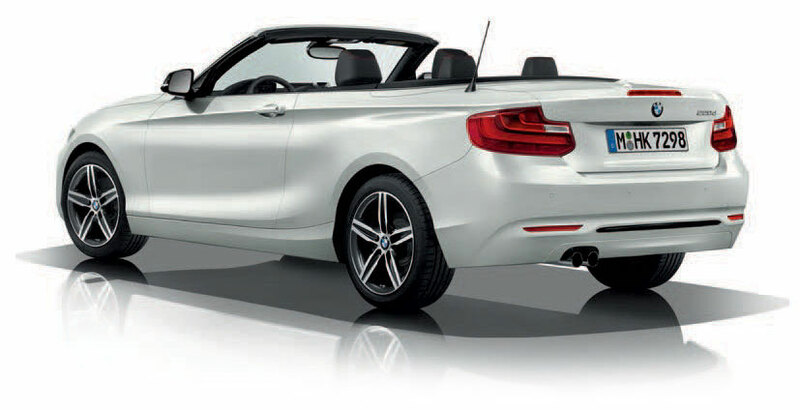 The chrome-plated twin tailpipes and low centre of gravity add another touch of glamour.